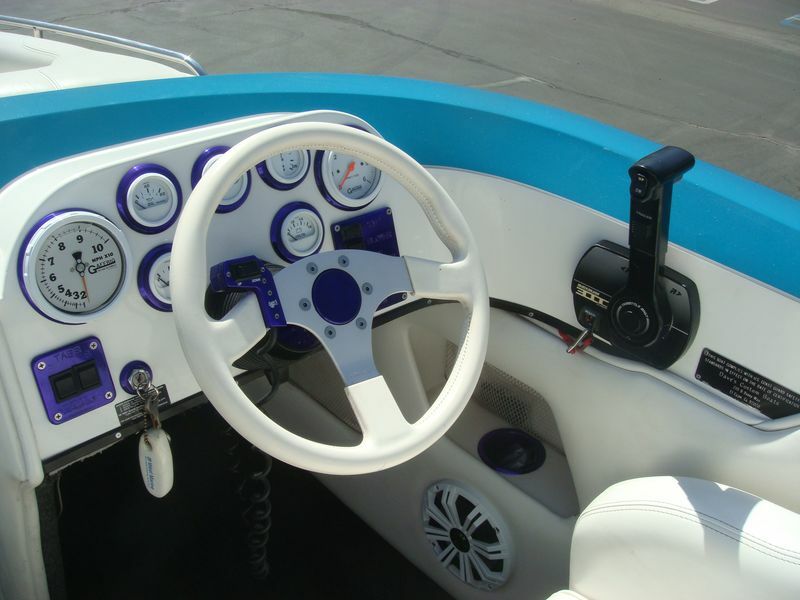 Are You A Current Cobra Owner? 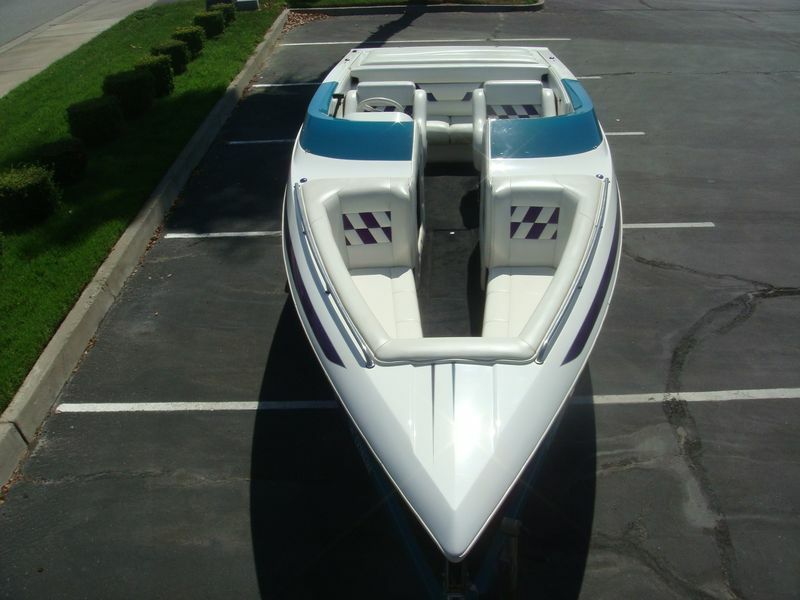 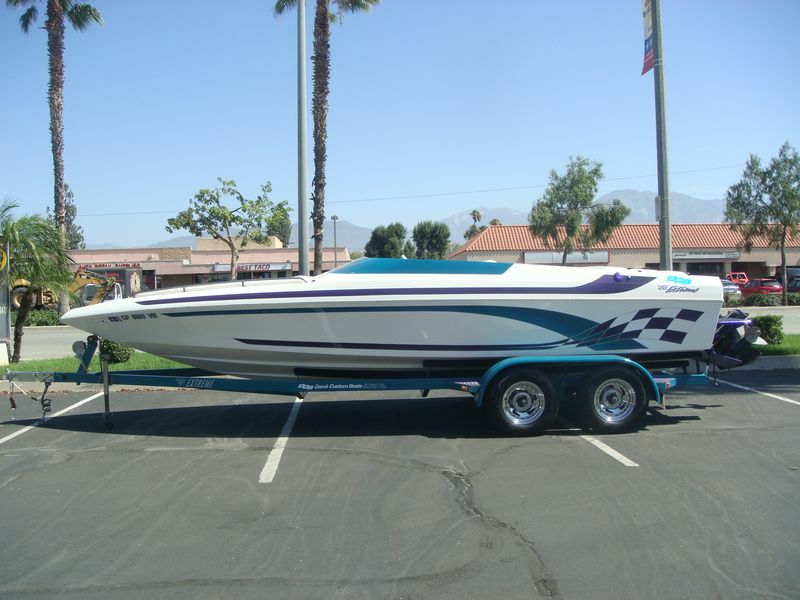 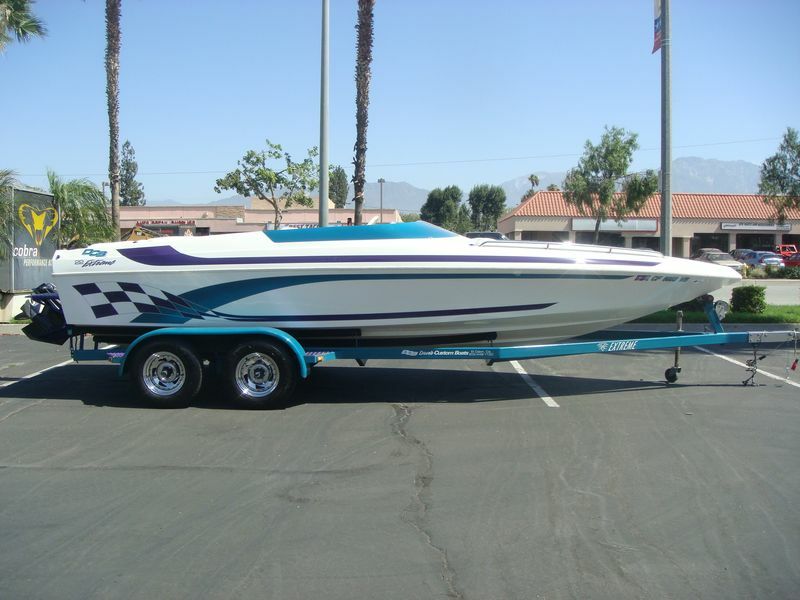 1998 DCB 22 Extreme open bow walk thru, Mercruiser 7.4 L 454 CI big block engine, Bravo 1 drive, 411 hours, dual batteries with switch, drive shower, electric engine hatch with dual rams, Dana billet hydraulic trim tabs, tilt steering, full instrumentation, Sony bluetooth CD stereo with amplifier, subwoofer and multiple speakers, boat cover, Extreme color matched tandem axle trailer, complete annual service including new sea pump body/impeller kit along with other maintenance repairs totaling $3500 just performed. 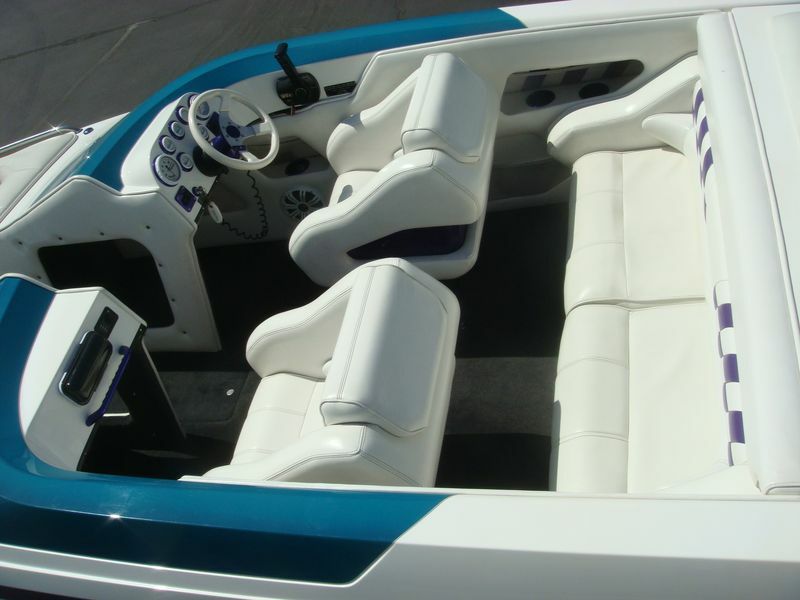 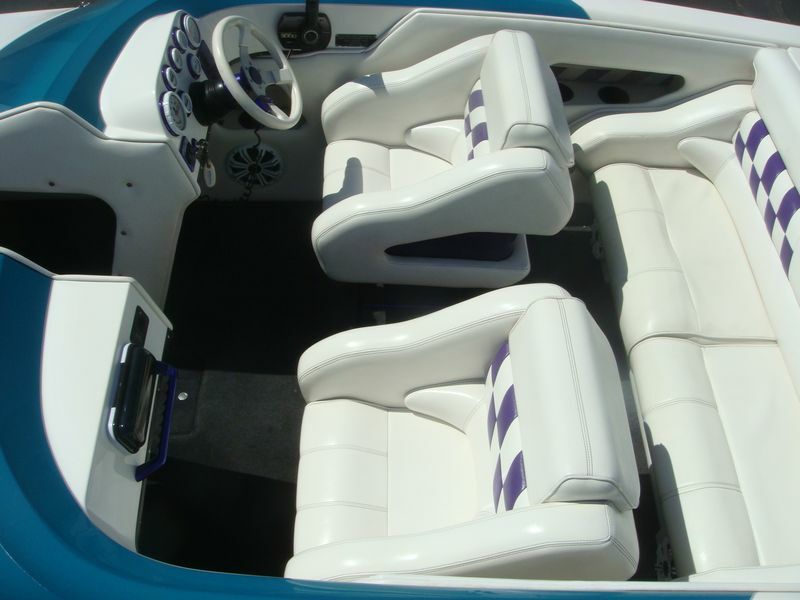 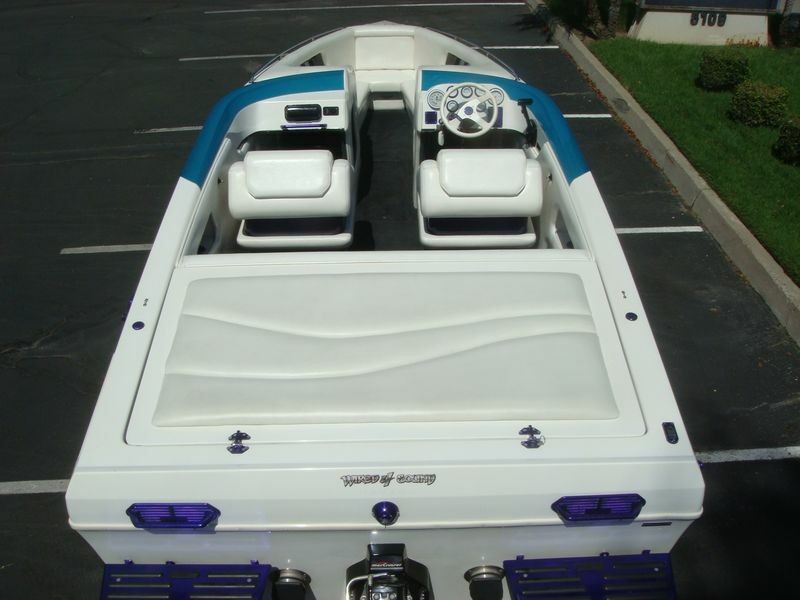 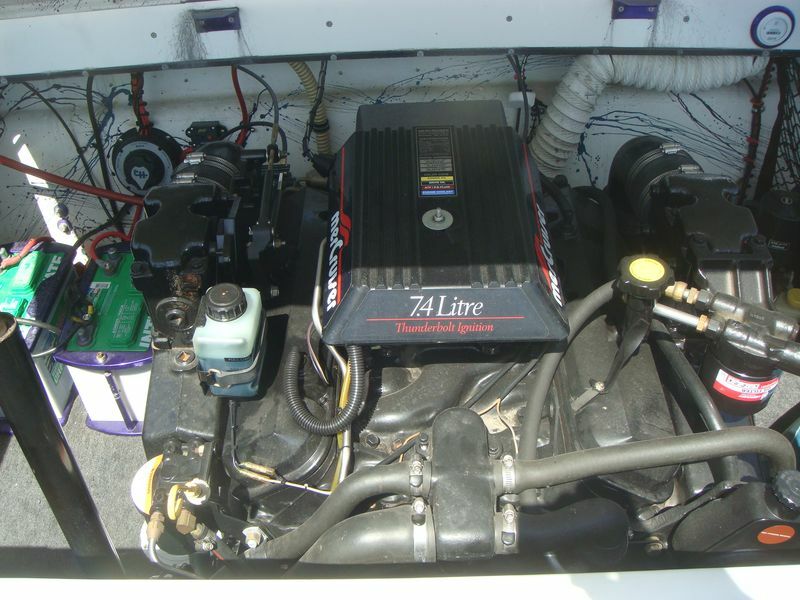 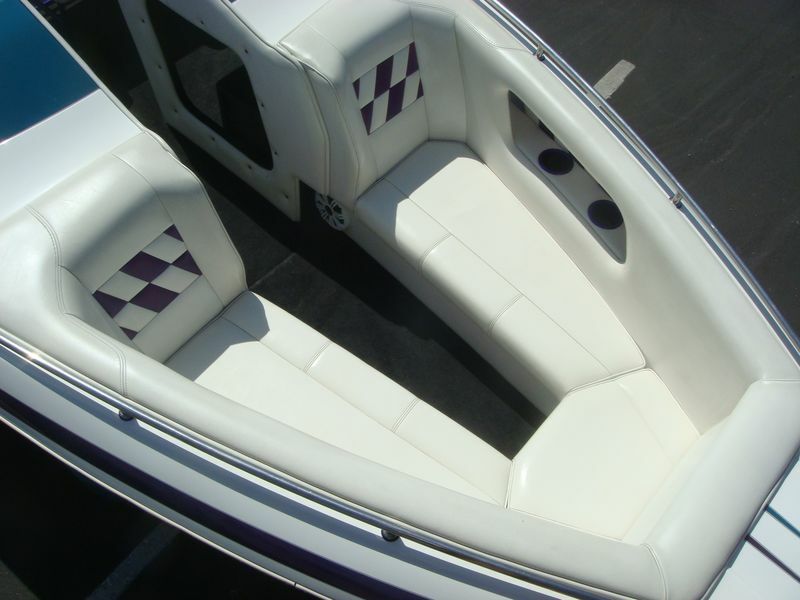 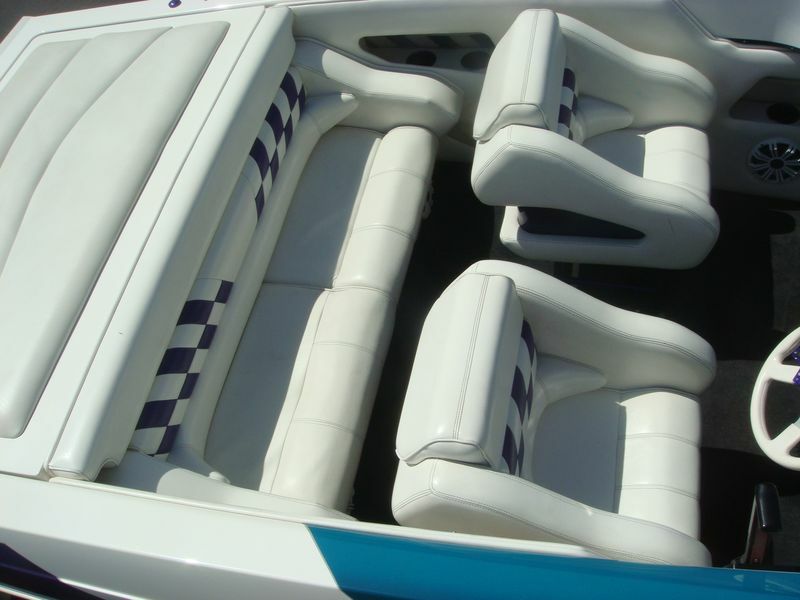 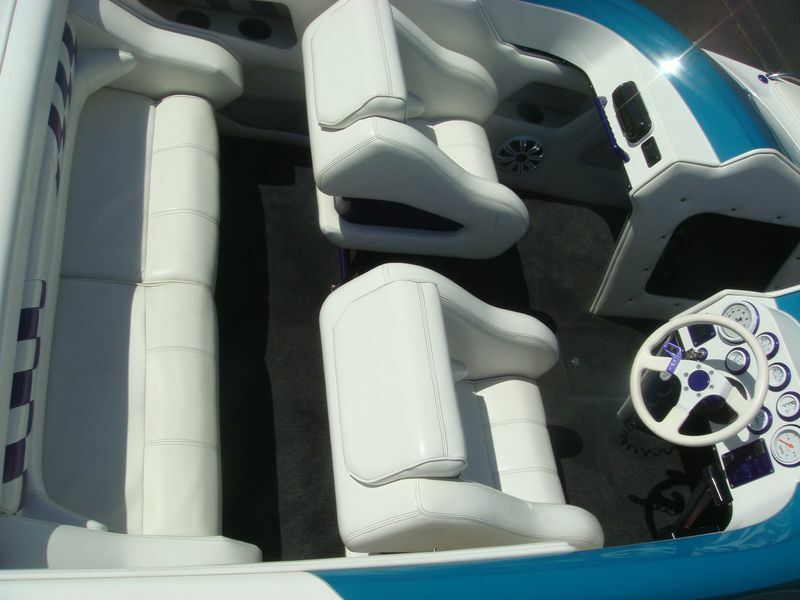 Boat is in very nice and clean condition inside and out! 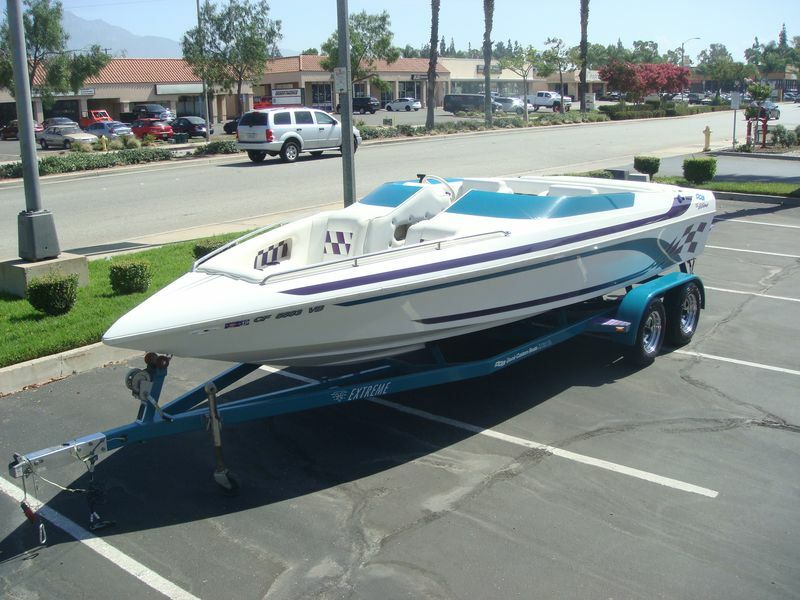 $22900.